Last year, my son came home from preschool at the age of 4 begging me to teach him to read. He's always been a smart kid and has always LOVED books but something had flipped in him and he was ready....I was not. 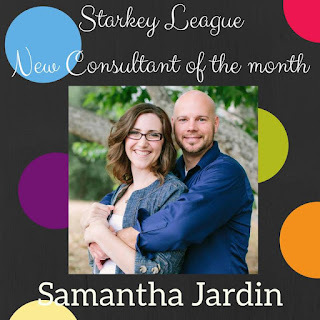 I wasn't prepared for him to be ready, we were getting ready to have baby #3 and I wasn't in the mindset, however he was eager, so I began my search for the best place to start. During this search, I came across numerous homeschoolers and homeschool curriculum and at the same time, God started showing my husband and I that Homeschooling was going to be the best option for us. Fast forward to the summer and we had tried a reading program but it wasn't clicking in his young brain. When I look back at it now, he just wasn't quiet ready for the program I selected but it gave us a good start. We slowly worked our way through All About Reading and started Horizons Math. He looked forward to doing school but I was preoccupied with a newborn and had postpartum depression so my focus just wasn't there. We had decided at the end of the school year that it was best to send our Hippo to his preschool for one more year, and while looking back I'm not sure I would make that decision again, it was what we needed to do in our season. During that time, we continued our reading practice with him, dropped the All About Reading program for the most part and switched to Bob Books and the All About Reading 1 Readers as our source of reading practice. 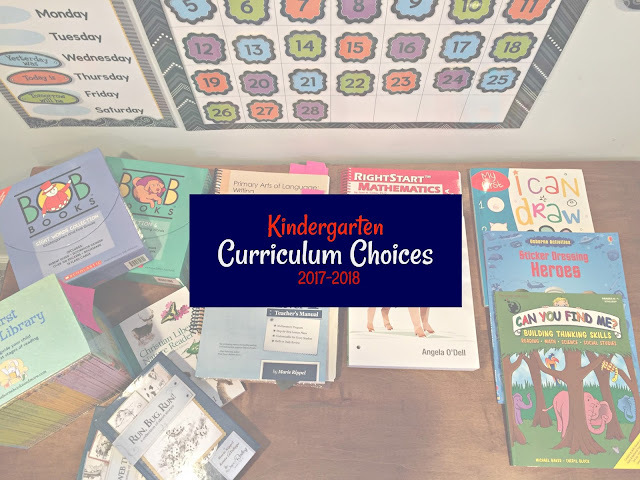 We continued with Horizons Math K here and there and by the end of his Junior Kindergarten year, we are at about a half-way through Kindergarten level. He has most of the kinder skills but needs some work on a few things. Our goal for this year, is to go back and make sure that concepts are solidly there before we jump ahead to 1st grade material. There are the programs we are using to do just that. Math: For Math this year, we have decided to go with RightStart Math Level A. This program teaches Math in a different method and is a manipulative and game based program. It is teacher intensive but we are really looking forward to it. We have also decided to use Math Lessons for a Living Education 1 as a supplemental application based program. This isn't something we will spend lots of time on but something that is just a little different or to use during our breaks. If you'd like to see what we are doing as a whole group, you can watch this video below or check out this blog post here. Over the past year and a half, I have done a TON of research...maybe too much research 😜. Anyways, one thing I continued to return to was My Father's World Curriculum. They aren't a huge, in your face kind of company however they have been around for a while and have been used by a lot of families. The reason I keep going back to them is that their "Core" is heavily focus on Bible and History and how the two interact. Not being raised in the church and going to public school until college made large gaps in the connections in my mind of between Biblical History and the History taught without those aspects. I also really like that MFW is a mix of Classical and Charlotte Mason approaches because those are the two my husband and I relate to the most. Within the last year and a half, my husband and I have felt called to homeschool our children. We have a variety of reasons that brought this on but we are SO EXCITED about this new adventure God has us on and we can't wait to get started. Over the next month, I hope to get our plans on here for anyone who is interested. I'm one of those crazy people who research a TON and have looked at so much so I thought I'd share what we are going to be using and how we are organizing. Also, I have started a YouTube channel where I've been kind of blogging lately so if you want to see more, check it out! We will be doing a morning time routine where we will begin our day together doing our Bible Time, Character studies and calendar time. Ideally, we will begin this prior to Tiger Boy's nap so he can be apart of it. To tell the kids it's time, we will be using The Unlikely Homeschoolers idea or a "call to worship." This is a song that will be played each morning to tell the kids it's time to begin and they will have the entirety of the song to get to our location with an attitude of worship. Memory verses from the MFW Pre-K Curriculum and AWANA verses. Hymn: we will be learning a new hymn each month that we will also be learning the story of using the book "Then Sing's My Soul." Calendar Time will be us going over what the day is, weather, temperature, etc. This may also be a time where we read a picture book. Science is the Hippo Boy's favorite subject so we will be doing this every day. We have chosen to use Sonlight Science A. It is an everyday program that uses lots of Usborne books that we own so it was a good choice for us. I'm hopeful this will be a good program. We will be alternating History(Social Studies) and Geography every other day. Social Studies/History will be a variety of topics and unit studies we pull together. We will discuss Community Helpers, Native American's, National Holidays, US Presidents, and anything else we feel we'd like to use. If I have time, I'll post resources I use for these units. We have decided to go with HomeArt Studio for our curriculum. It's a video based program and I'm really looking forward to the kids learning art in this way. We will be using the Kindergarten, 1st Grade and Holiday Art's and Crafts DVD's which we purchased from Homeschool Buyers Co-op. We will also be using the Usborne Big Book of Colors and the Usborne Art Treasury. Both books are great and I explain how we will be using them in my video below. In California, it is recommended that you teach health in some capacity. The topic is covered some in the My Father's World Pre-K Curriculum we are using for Leia and partially for Aston as whole group content however we are adding these two books to the mix throughout the year as it fits: Why do People Eat? and What Makes Us Ill? We will also talk about safety as well. I created a video with all the details below! Please let me know if you have any questions and I will be sure to review how the year went as things go. One of the aspects of the Powersheets, is to look back at the time prior, to look at yourself and to think about what really Matter's most to you. In this process, I was reminded of what matters and what really could be worked on in my life, not just this year but always. 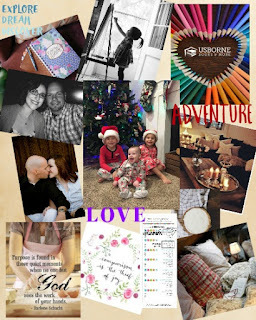 So I created this Big Picture Vision Board. 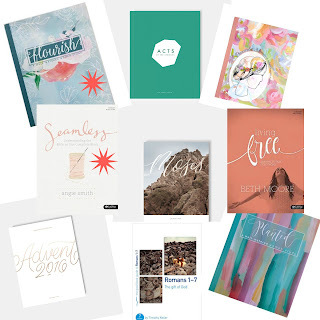 My life is pretty simple as a stay at home mom but these Powersheets can be used for even the stay at home mom whose goals are not big time career or life goals. 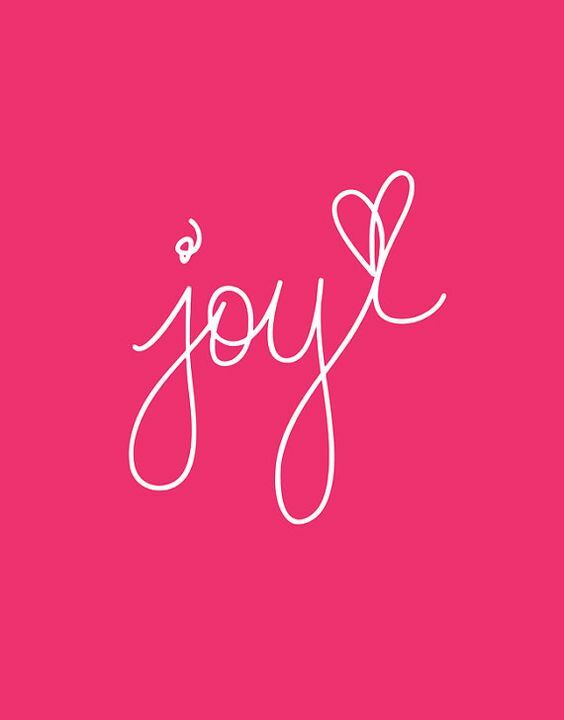 I choose the word Joy after actually picking a different word but woke up the next morning feeling like Joy was more fitting. I am a melancholy personality and tend to live in the "glass half empty" world. Things in my environment affect me greatly, and can cause me to loss hope easily. I'm the ultimate introvert and need some alone time to recharge but in our current life, that isn't always possible :) So this year, I am deciding to do only things that bring me Joy and weed out the other stuff in my life that causes me to stumble. 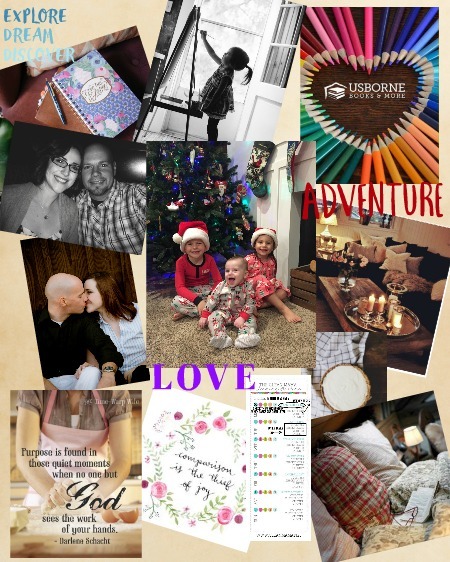 The following things are what I hope to Cultivate out of that Joy: A clean home (because it makes me happy and helps in my Joy), Growth in my Faith, My Marriage, a Life Giving Home and my Usborne Business. Webster's dictionary definition: 1) to experience great pleasure or delight : REJOICE, 2) the emotion evoked by well-being, success, or good fortune or by the prospect of possessing what one desires: DELIGHT. So far, having this reminder and this word to focus on has been a great benefit to my day to day life! 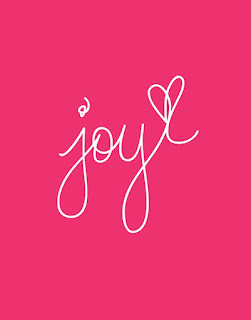 I'm grateful for the reminder to be Joyful in my circumstances and can't wait to see all I learn this year while having this be my word! Hopefully in the next few days, I'll have a post about my GOALS for 2017!!! I'm excited about these!! 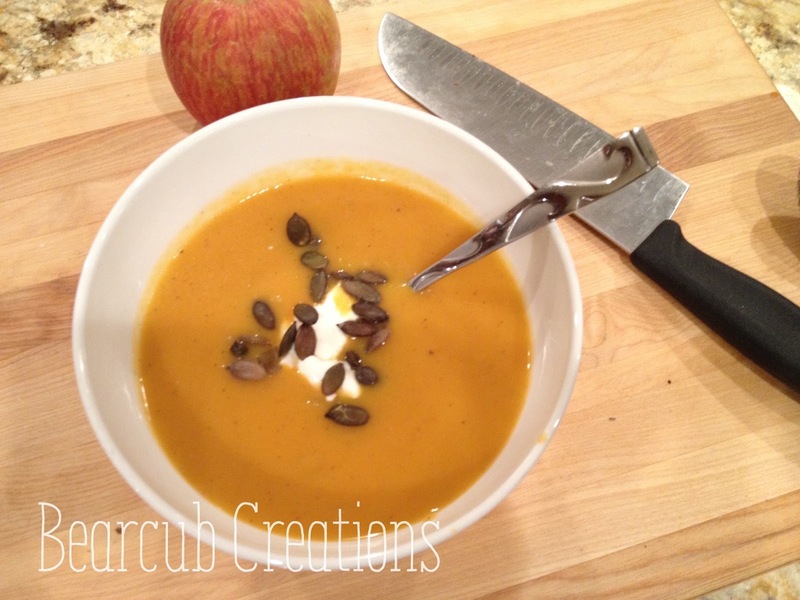 Over the last 2 years as we've grown our own winter squash, I've started to play with some recipes and have some favorites. This is one of those and is just so comforting when it's cold outside! The kids love it and it's a great side for dinner or with a grilled cheese for lunch! 1. Preheat over to 400 degrees and roast squash flesh side down for 30-60 minutes until a fork a pierce through all areas. Once the squash a cooled enough, flip the squash over and remove the flesh. This can be done a few days before you make the soup if you'd like. 2. In a heavy pot (I use my dutch oven, a cheaper option here), sauce the apples in the butter and olive oil, about 5 minutes. 3. Once apples are softened, add the squash, spices and broth. Simmer covered, for about 15-20 minutes. 4. Using an emersion blender, puree the soup until smooth. (You can use a regular blender for this part too, just remember to be very careful and not over fill your blender. You'll have to work in batches.) 5. Add cream, salt and pepper to taste and Enjoy! I add pepitats to the tops sometimes for an extra crunch. You could also put plain croutons on top too if you'd like. Pork Chops with Apples Scalloped Potatoes and Ham Kalua Pork Pulled Pork Sandwiches (using Kalua Pork Leftovers) Breakfast Pizza (crust recipe with eggs, bacon and cheese on top: bake as crust recipe instructs) What are you having this month? Please share in the comments below!! 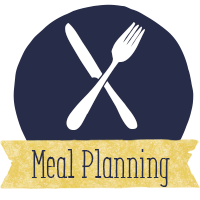 If you are looking for more ideas or are interested in how I meal plan for a whole month, check out my Meal Planning page.